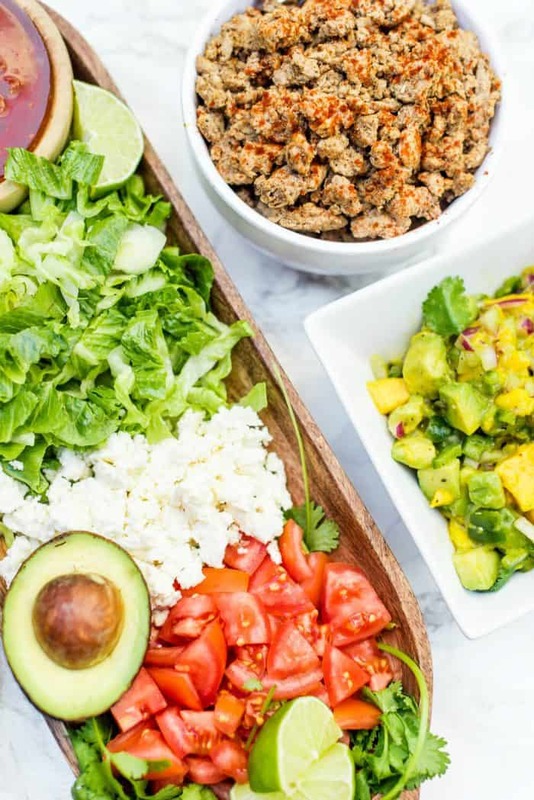 One thing I love about this time of year is eating outside and serving a simple Quick Taco Salad with Mango Salsa, and letting friends and family dive in! 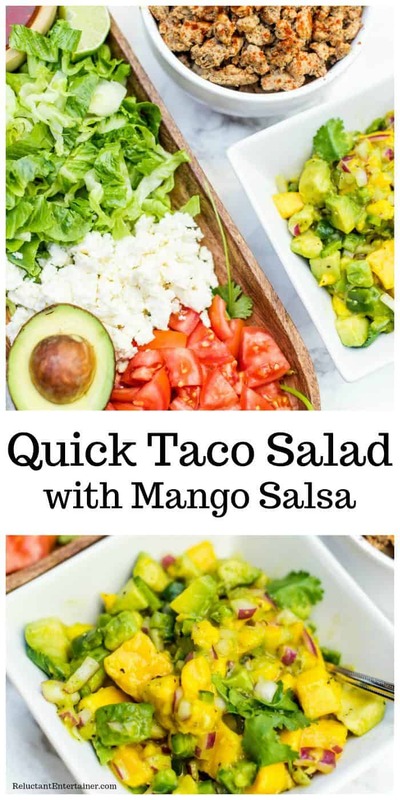 A favorite summer and early fall meal in our home is Quick Taco Salad with Mango Salsa. It’s also such an easy meal to make for company, when you’re pressed for time, or if you’re a reluctant entertainer. Or, you just want a tasty weeknight meal for the family! 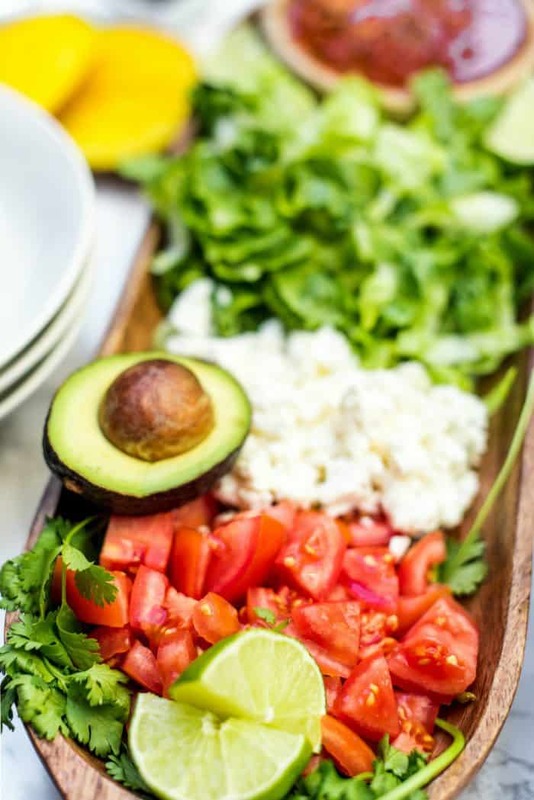 Taco salad is an American dish, originated in Texas in the 1960s, that combines taco ingredients into a big salad! My mom always made big taco salads (this Ultimate Dorito Taco Salad Recipe), and I remember the ease and casual feel to the meal. 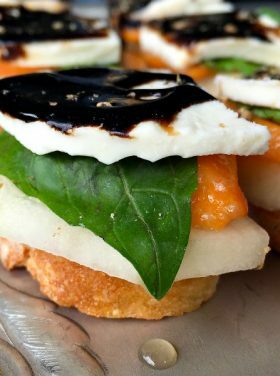 Every night is not a masterpiece dish around our house, and in fact, we serve casual meals all the time. It’s true, for a more intimate feel, I’ll set the table and create more of a dinner party. 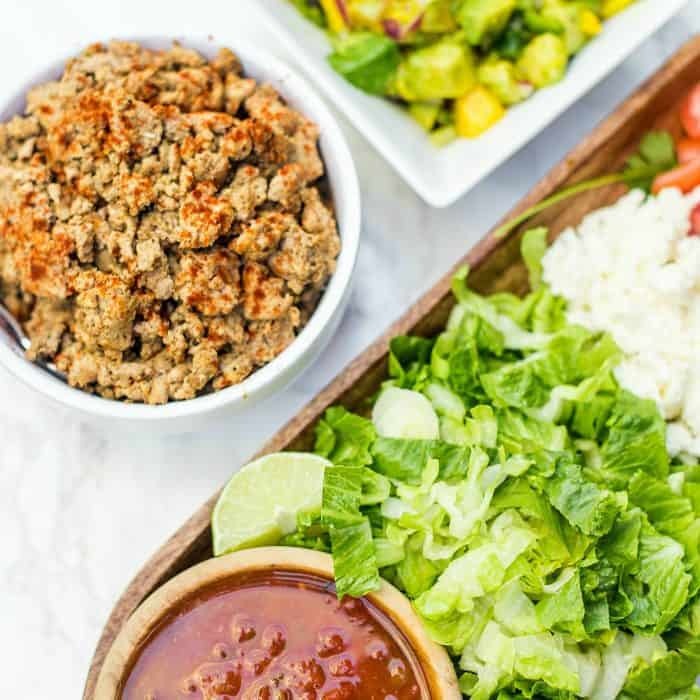 You an also make your own easy, creamy taco salad dressing! But whatever you create for your family or your friends, just the intimate act of eating together, sharing the food, is so beautiful. 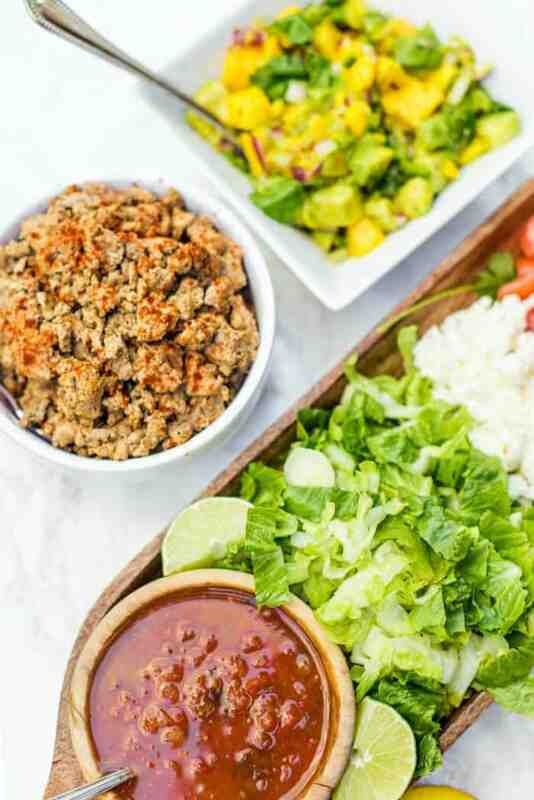 The food: Make the beef (or ground turkey), chop the lettuce. Set out a big bowl of chips and sour cream and all the things that you love. We love Trader Joe’s corn chili. 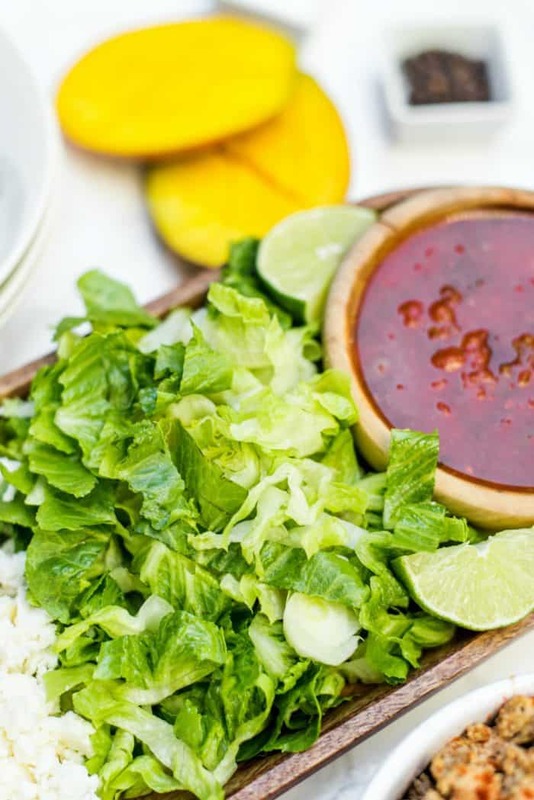 Serve a delicious mango salsa! The convo: Sit around and enjoy each other. Ask questions about the day, or possibly, something like … what was the most courageous thing you did today? or, how did you encourage someone today? or, what was something unique about your day? Something more than the usual … how was your day? This is what I love about taco salad. Everyone makes their own masterpiece, their favorite flavors, and then there’s always lots leftover for people to go back for seconds! Right now we’re loving Farmer’s Market tomatoes! No matter what your house is like inside, how about eating outside for once, just enjoying the food and one another? Relax! Sit back, keep it casual! And then let it all just happen. In a large pan, coat the bottom with oil and heat on medium-high. Next, add the ground turkey and spices. Cook until turkey is fully cooked—8-10 minutes. Set aside and keep warm. 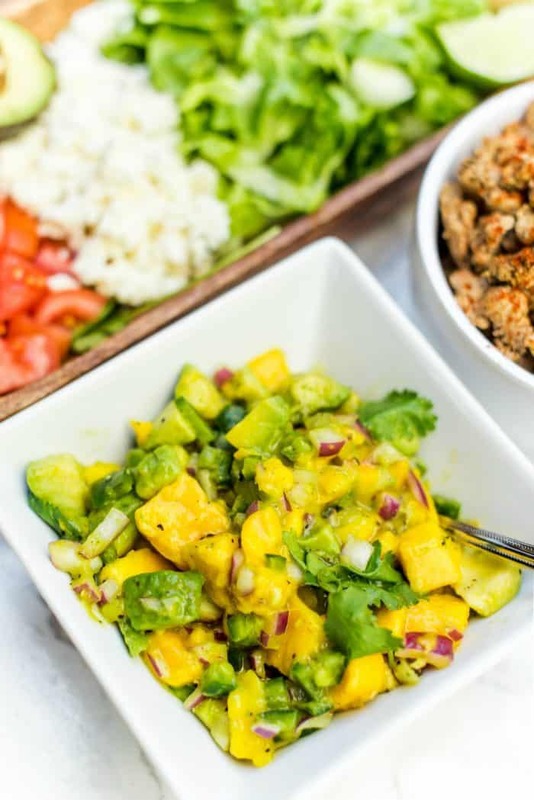 In a medium bowl, combine mango, jalapeño, avocado, lime, onion, and salt and pepper to taste. Set aside. 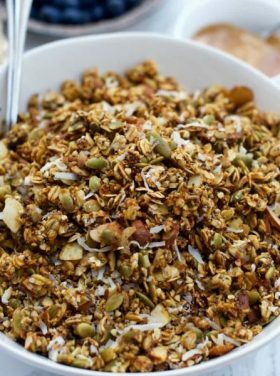 Toss desired toppings—along with salsa and ground turkey, into a bowl and enjoy! More quick, easy meals: Creamy Salsa Chicken Tenders, Baked Teriyaki Chicken Tenders, Taco Pasta Salad, and Taco Stuffed Pasta Shells. 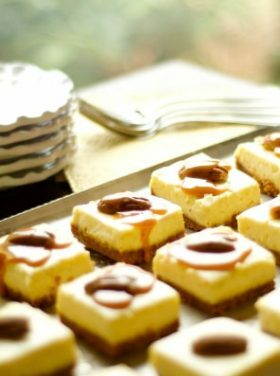 Casual Parties Conversation Entertaining Hospitality Main Dishes Parties Recipes Seasonal summer Summer Parties Why Reluctant? 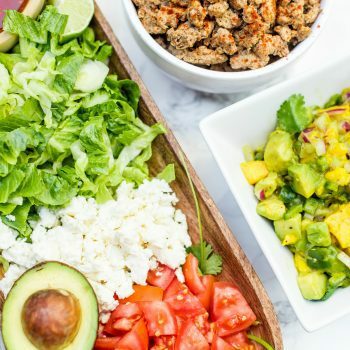 There can never EVER be too many taco salad recipes. 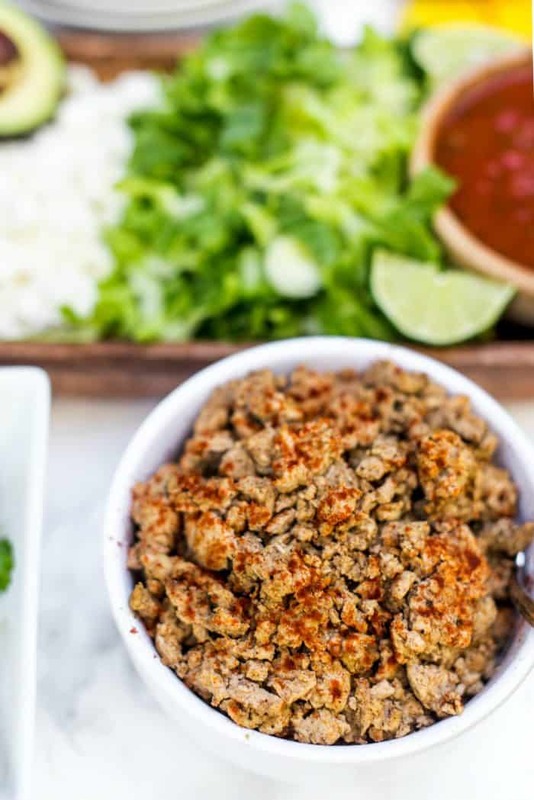 LOVE this with the ground turkey (our favorite taco meat!) and mango salsa! I have taco salad bars a lot. I usually put out black olives, black beans, Monterey jack and cheddar cheese, tomatoes, onions, lettuce, sour cream, salsa, avocados, tortilla chips and either grilled chicken or ground beef. It is a favorite of my family! Sounds delicious. Thanks for sharing, Beth! Love taco salad. I have some fun molds that I use to make taco bowls out of tortillas.